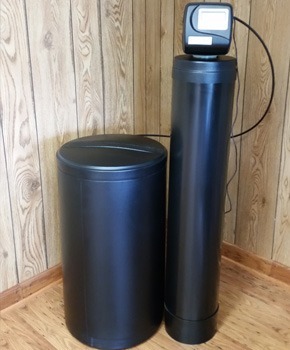 Adding a water softener to your home’s water system is an investment that will pay off for years to come. In addition to making your home more efficient and comfortable, you’ll also be able to extend the life of your appliances, including your coffee and ice makers, dishwashers, and washing machines. When you choose Schaefer’s Soft Water, you’ll be working with an experienced team of professionals dedicated to helping you find the right softener for your needs and budget. We only carry the finest, most modern systems on the market, all of which can be calibrated to meet your specific demands. Are you tired of lugging bottles of water back from the supermarket every week? Did you know that Schaefer’s Soft Water offers convenient bottled water delivery? Call today to set up your own delivery schedule.